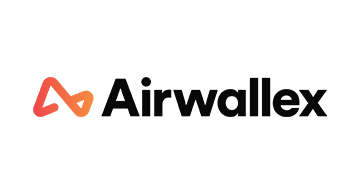 Airwallex is an emerging fintech, specialising in international payments, building a global digital payment network that connects business in every corner of the globe. Using advanced technology to deliver seamless end to end solutions that transcend borders and industries, Airwallex relentlessly challenges the industry for the better of their customers, creating opportunity without exception. Supported by high profile investors including Tencent, Sequoia, MasterCard and Square Peg Capital, Airwallex brings extensive experience in the Asia Pacific to the global multi-currency market.